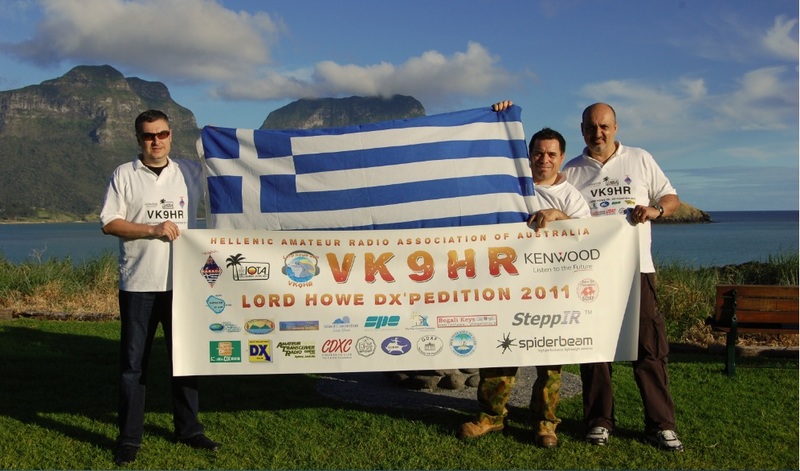 A great effort by the VK9HR team allowing everyone to make contact on all bands and modes from Lord Howe Island OC-004. VK9HR set the standard for DXpeditions with logs being uploaded to the online website log and LoTW daily. The focus on 160M was a huge success for VH9HR with the team working many EU, JA and NA on 160M greyline using a 160M Inverted L near the water and a directional beverage antenna system. We are now working on producing a VK9HR eight (8) sided full colour QSL card with many photos and statistics. Thank you to everyone, see you in the next one.